Mark your calendars! 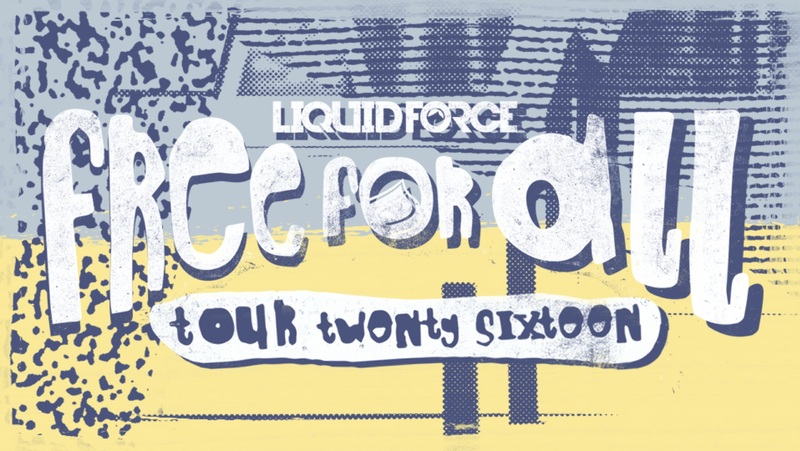 Liquid Force will be making an appearance at The Quarry on June 25th for the 2016 Free For All. 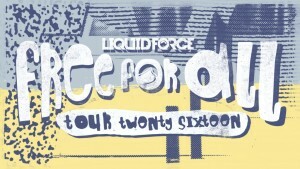 Join us for a day of FREE riding, demo board use, food, instruction from LF pros and giveaways!